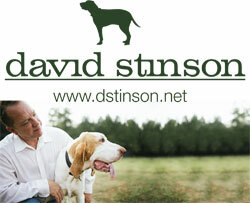 Thank you for considering advertising on The Aiken Horse and The Aiken Horse News web pages. 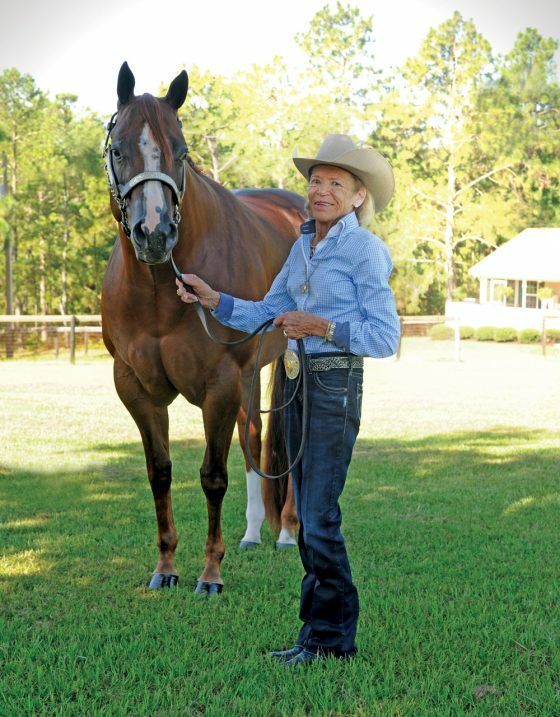 These pages are important resources for the Aiken equestrian community, and are a supplement to The Aiken Horse, our award-winning, independent bimonthly newspaper. 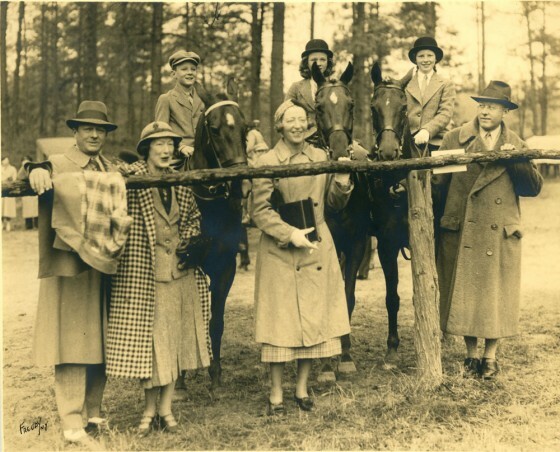 Our pages include information for horse people in the area, as well as selected articles from our issues and a full digital edition of the paper.The Aiken Horse News pages include original articles and photographs that you won’t find anywhere else. New information added to our pages is publicized via our popular Facebook page and by email. 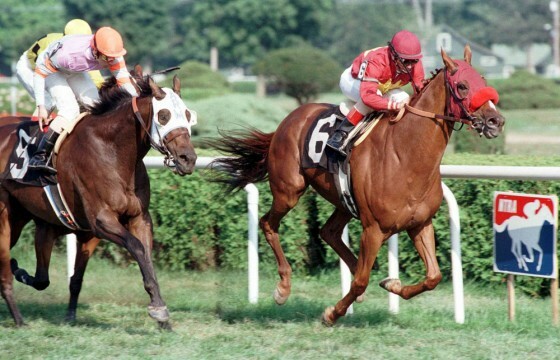 The Aiken Horse News alone has over 7,500 subscribers and we average thousands of views and 400-500 daily visitors on our site. 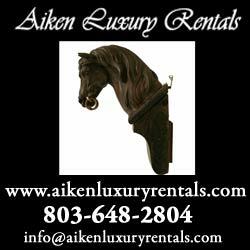 If you want to reach horse people in the Aiken area, there is no better place to do it. We consider these web pages to be supplements to our print publication and would be happy to discuss discounted rates based on a print and online package. Please contact us if you have any questions or there is anything else we can help you with.